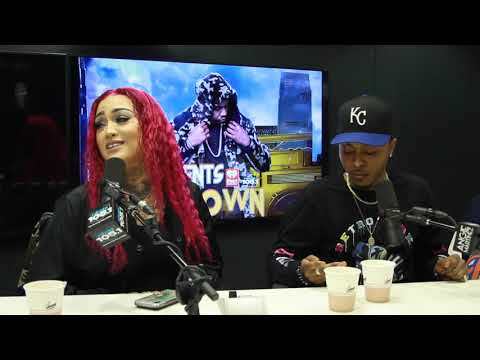 B Bandz Delivers A Freestyle; Promotes His New Single & Much More! 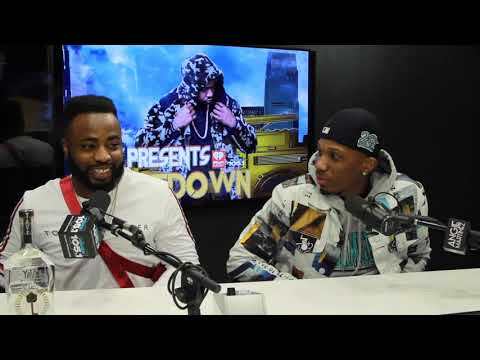 Jay Sparrow On Signature Series & How Artist Get Paid To Perform! 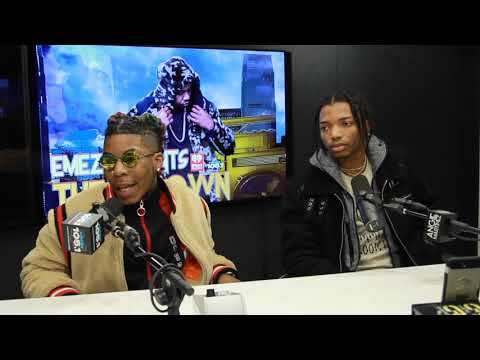 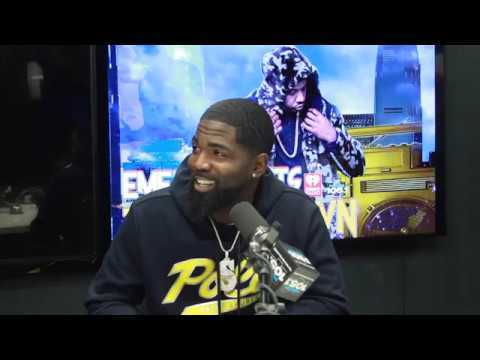 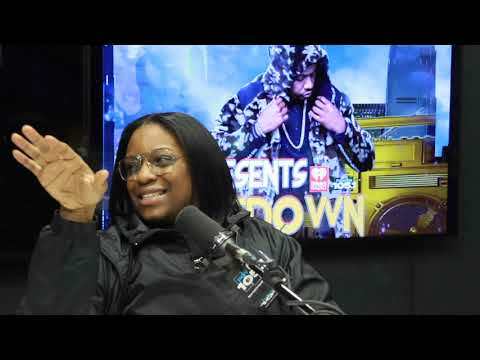 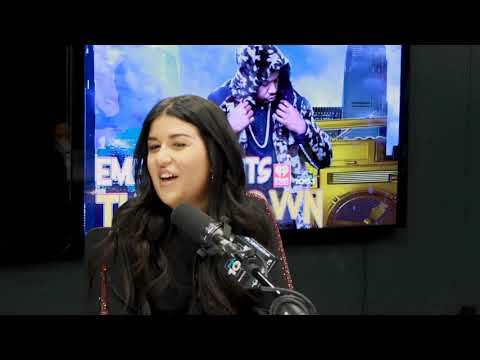 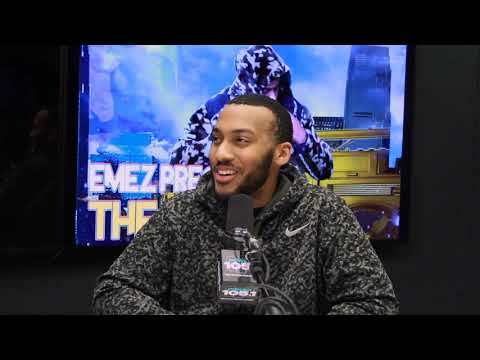 DDS Talks YouTube Mentoring; Producing For Dej Loaf and More! 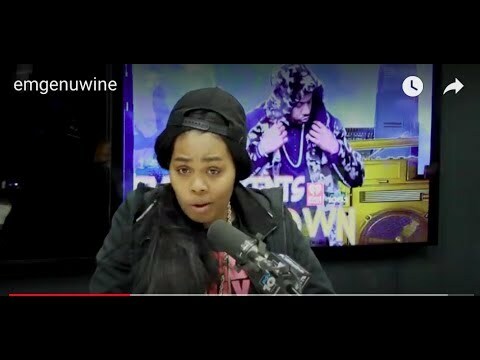 Genuine Beauty Being Openly Transgendered; New Single Hold Up & More! 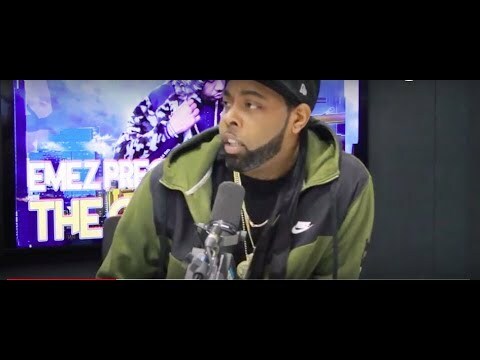 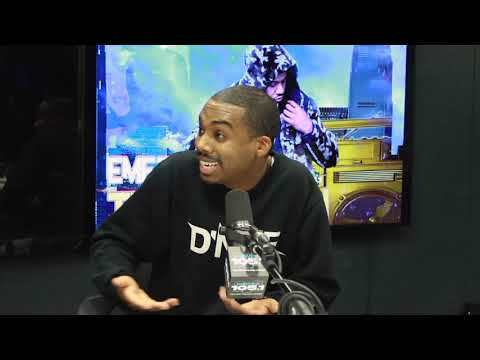 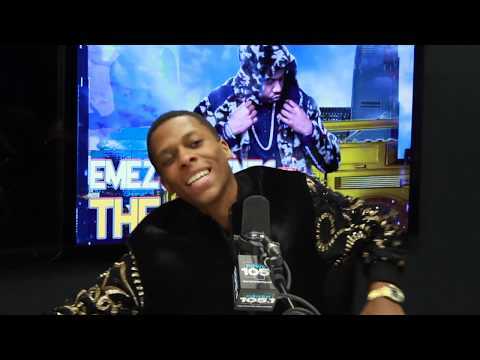 D'NME Delivers A Freestyle; Talks Toronto Music Scene & His New Single!